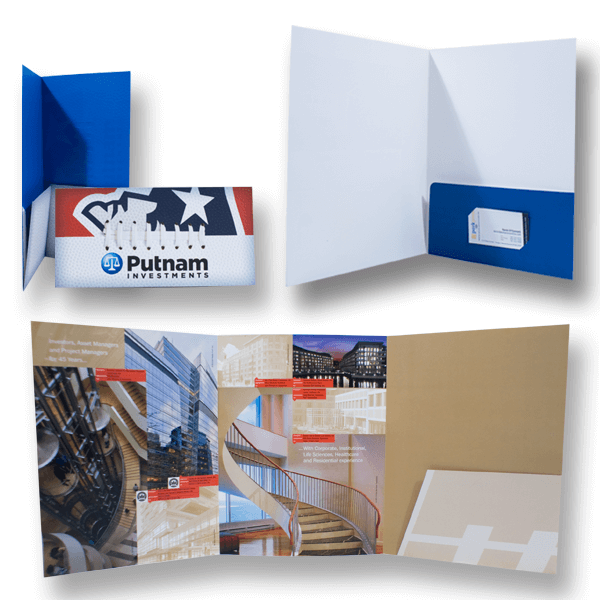 Boost company identity and impress customers with our premium quality, durable and fully customizable Pocket Folders. Organize and display product information pricing and promotional material for business meetings, conferences, trade shows and more. 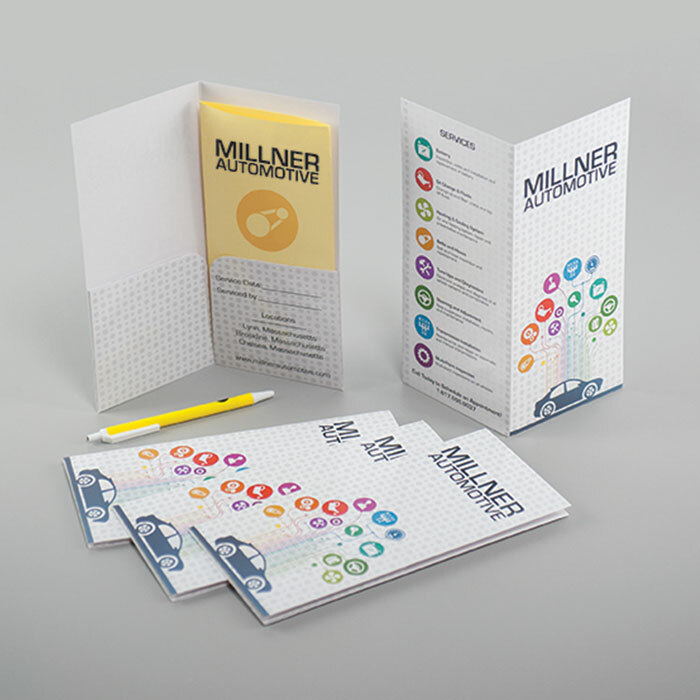 Pocket Folders pair perfectly with Gift Cards, Flyers and Business Cards. Customize your size! 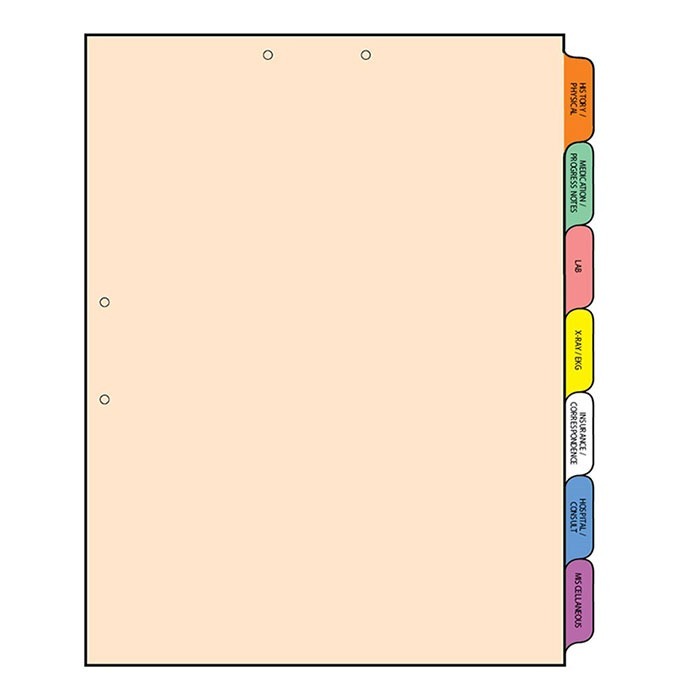 All Pocket Folder quotes include an option for Gloss or Dull coating with your choice of 1 or 2 pockets. 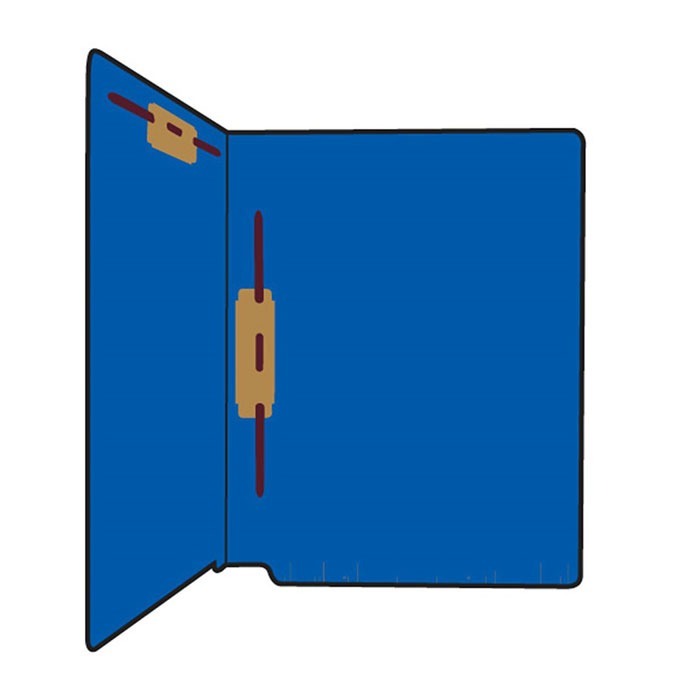 You can also specify business card slits in one or both pockets. 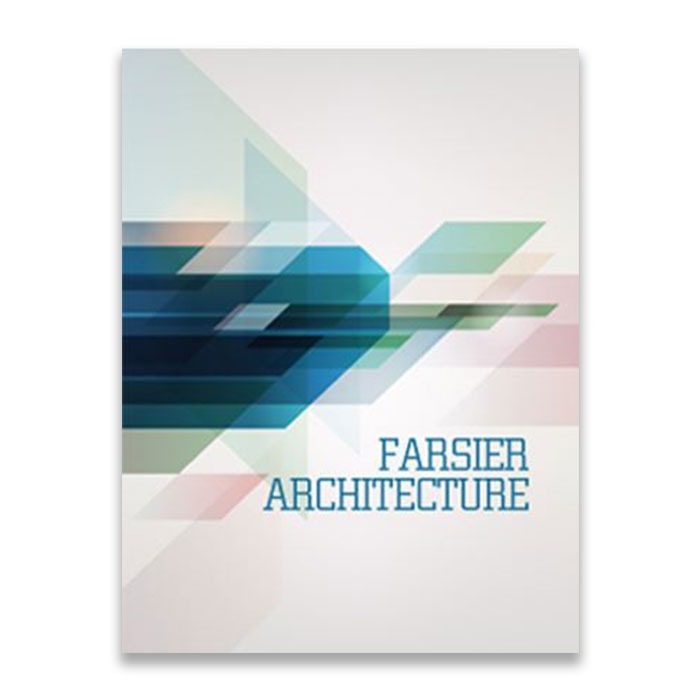 • Paper choices include Gloss or Dull cover printed on quality paper stock for a superior result. 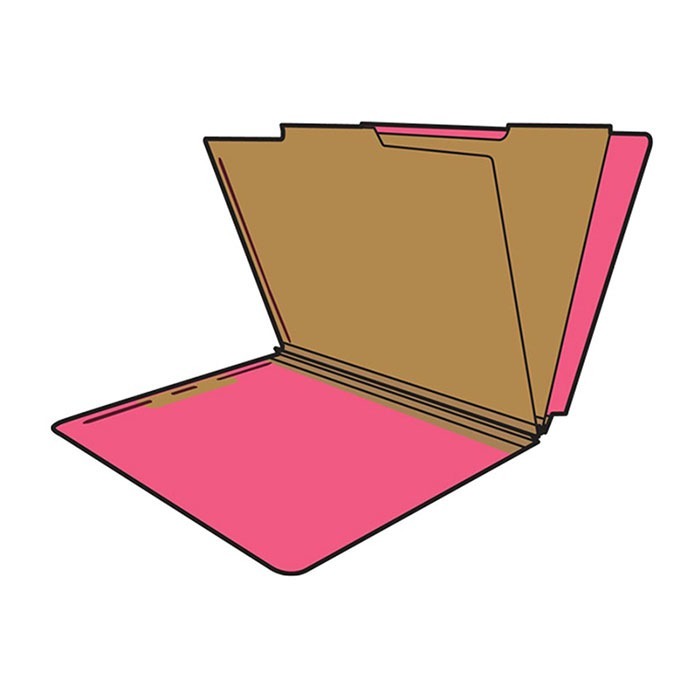 Your Folder will have a nice sturdy feel that should hold up well under multiple uses and large content needs. • We have many custom dies available that can be used at no cost to you. Tell us what you are looking for and chances are we have it. • Printing on the inside pockets is still considered only one sided, so this is no extra cost. Select: The number of printed sides. Printing on the pockets is included on 1-side printing. 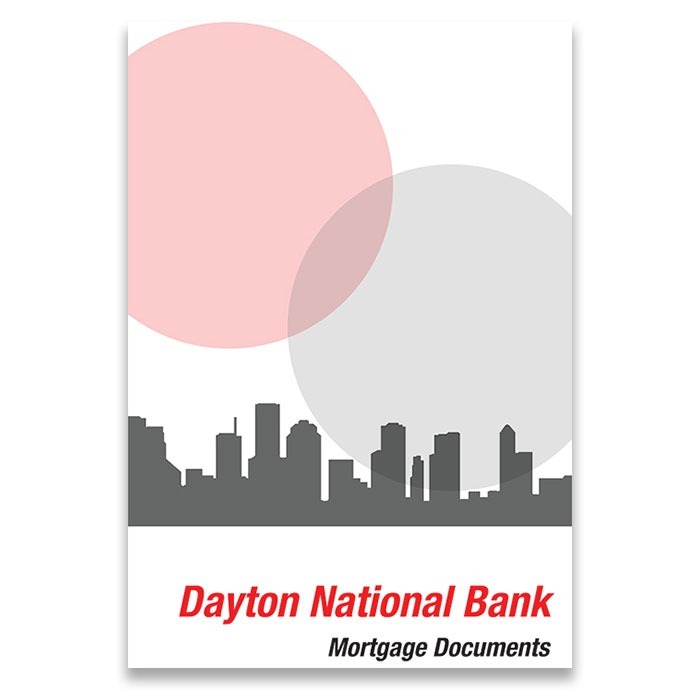 Our full-color presentation folders are printed on 14 pt. Cover Stock with your choice of UV or Matte coating. UV coating would be on the front/outside area of the folder and on the pockets. The inside/insert area of the folder will not be coated with UV. Customize your folder by choosing how many pockets they have and by adding a business card slit and/or cd slit to either side or both sides on the pocket at no extra charge. Design services are available. If you choose to have design work done, a member of our team will contact you soon after your order is placed. If you have a print-ready PDF, you may upload it at the end of this order. Setting up to size can be tricky, so feel free to contact us with any questions. Exact color matching for PMS inks. 1, 2 or Full color printing. Use the form below to build your project. Park Press is a custom print shop. If you can not find what you need below please contact us and we will get you a custom quote. Whatever you are looking for we have it. Let's narrow down the options. What line of business are you in? Park Press offers a multitude of printing methods for your special occasions. 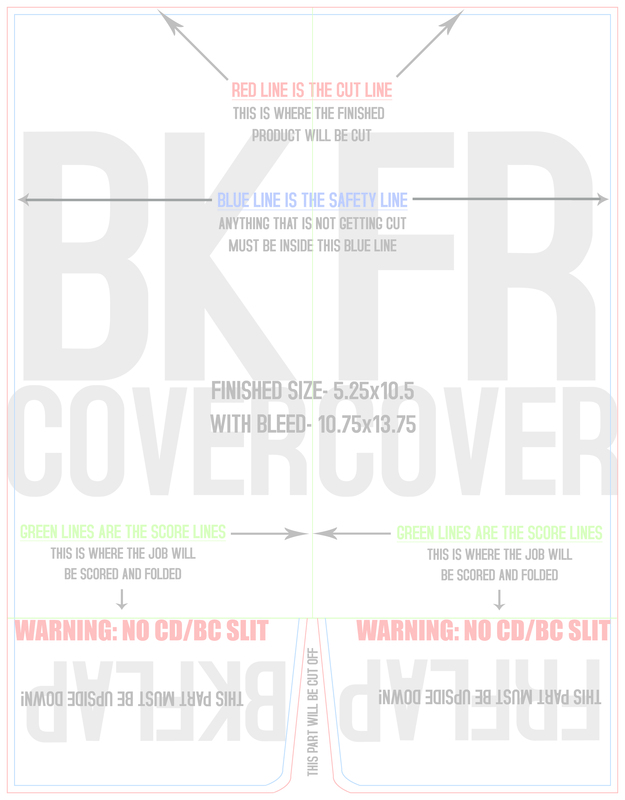 In printing, bleed is printing that goes beyond the edge of where the sheet will be trimmed. In other words, the bleed is the area to be trimmed off. Artwork and background colors often extend into the bleed area. After trimming, the bleed ensures that no unprinted edges occur in the final trimmed document. 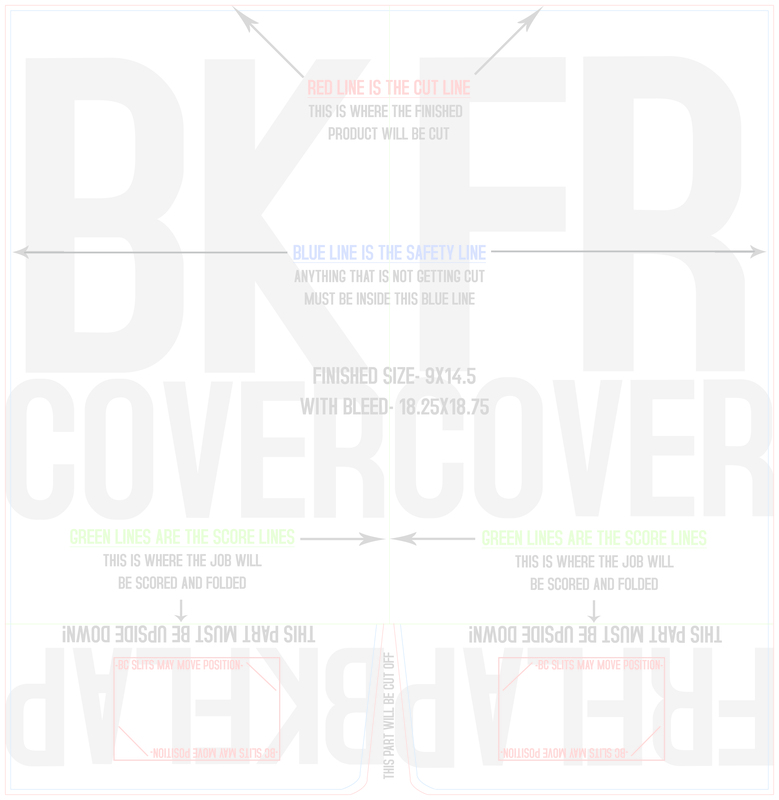 Choose between text stock and cover stock. Text stock is a lighter paper weight, cover is heavier. If you are looking for a "card stock" choose cover. Would you like to see finishing options? Please tell us, with as many details as possible, about the die cut. This includes size, shape, etc. Please tell us, with as many details as possible, about the foil stamping. This includes size, shape, position, etc. Please tell us, with as many details as possible, about the embossing. Please tell us, with as many details as possible, about the raised ink printing. Let's start with the paper. When making a wedding package you want to make sure all your paper and designs are streamline. Please choose a paper stock. In the Custom Wedding Package you can pick and choose the cards you would like to send to your guests. Please check off any of the options you would like us to price out. Please choose from either our standard sizes, or choose a custom size. How many R.S.V.P. do you need? Please give us a detailed description of the envelope you are looking for. Are your colors Standard or PMS? Please list how many colors, the coverage, what colors, and 1 or 2 sides. Save the Date: Would you like to see finishing options? Save the Date Envelopes: Would you like to see finishing options? Please enter your custom size below. Information Cards: Would you like to see finishing options? Please include ink colors, how many colors, and coverage. Invitation Cards: Would you like to see finishing options? Please include how many colors, what colors you would like to use, and the coverage. Invitation Envelopes: Would you like to see finishing options? Is there anything else we should know about this project? Please tell us any other details you may have. This is also a good place for any questions you may have. How would you like your book/magazine to be bound? What material would you like your hard cover book to be covered in? The dust cover is a loose piece of paper that wraps around the book. How would you like people to view your book? What finish would you like on your printed cover? 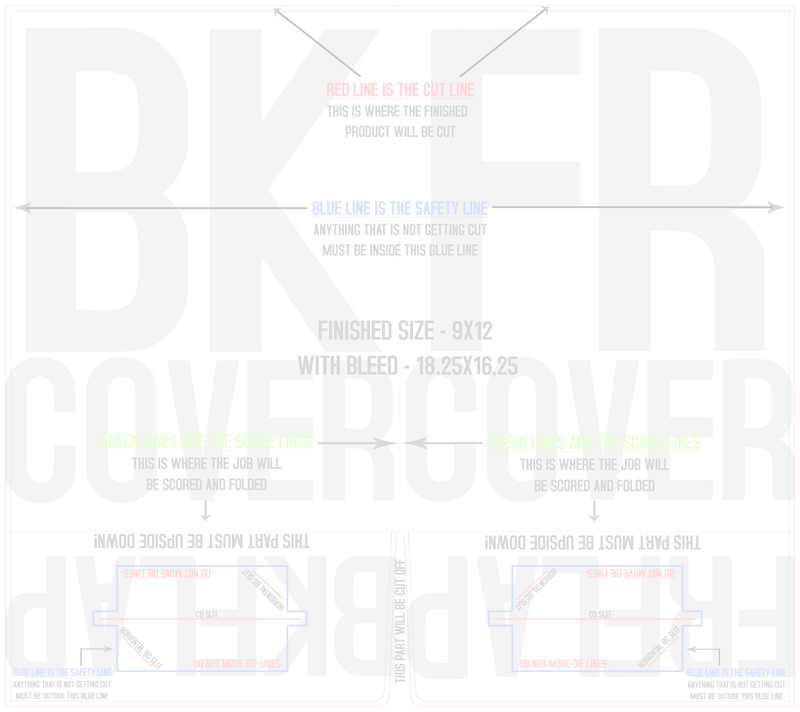 What Paper Stock would you like for the cover? 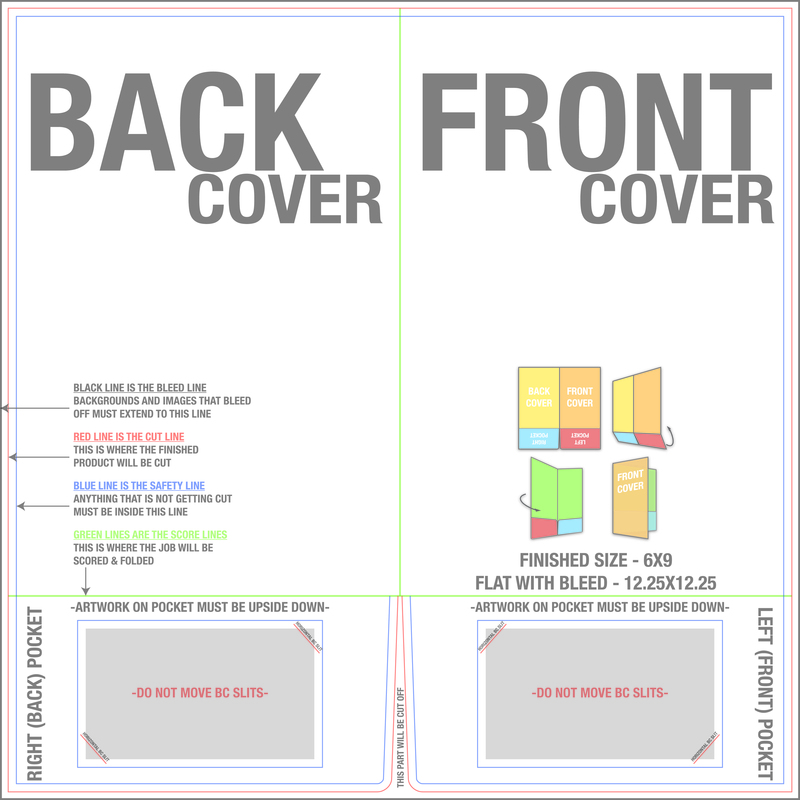 What Paper Stock would you like for the back cover? What paper stock would you like to use for the inside pages? Do you want printing on 1 side or 2 sides? *There is a minimum of 24 pages for a hard cover book. Will your book be in full color or in black and white? End leaves are the part of the book that go over where the cover glues on the inside. Gilding - A process where each edge of the book is sanded and almost polished before laying on a thin film of gold foil which is transferred to the book edge with a heated silicon rubber roll. Speckled Edges - The book edges are sprayed with a fine mist to create a random spotting affect cover one or all three sides of the book. Edge Staining - There are 2 types of stain, water based aniline die which has limited colors and ink based (more expensive) in just about any PMS color. An inexpensive alternative to edge gilding. Is there anything else you need? Choose the page size that best fits your newspaper. The sizes are based on a half fold. Choose the total number of pages you would like in your newspaper. Choose up to 24 pages in full color. If you want the newspaper to be in all black and white, choose "No Color Pages". Please choose the shape that best describes what you are looking for. Please choose the material that best describes what you are looking for. Please enter the size label you are looking for. Please choose a size2.75" x 5"4" x 6" Oval2.5" x 9"3" x 8"3.5" x 8" Ribbon3" x 5" Football3.75" x 7.25"3" x 11.375"2.75" x 15"3.75" x 15"5" Dia. Being a union shop makes Park Press your number one resource for political sticky notes. Please choose a style. Choose between No sheet printing, meaning only the sides are printed on, or sheet printing, meaning all 5 surfaces are printed on. Please select an option2.75" x 2.75" x 1.375"2.75" x 2.75" x 2.75"3" x 3" x 2"3.375" x 3.375" x 1.75"3.75" x 3.75" x 3.75"4" x 4" x 2"
Please select an option2.125" x 2.125" x 2"2.75" x 2.75" x 1.375"2.75" x 2.75" x 2.75"3" x 3" x 2"3.375" x 3.375" x 1"3.375" x 3.375" x 1.75"3.75" x 3.75" x 3.75"4" x 4" x 2"
With the cube we are able to print on 5 surfaces. That means you have the opportunity to have display 5 different artworks. Please tell us how many images will be on the cube. We use a 50lb Titanium Bright White paper for our sticky notes. For the colors, we die the paper in one of our 7 contemporary background colors. Please enter a number greater than or equal to 25. Please select an option1002505007501000Custom Qty. Think of your calendar as a book. Closed, the cover would be page 1. From there count how many pages you have. Please enter the finished width of your calendar. Please enter the finished height of your calendar. Please select an option2.5" Dia.3.75" x 3.75"3.75" Dia.4" x 4"4" Dia. Park Press has a huge selection of menu jackets. We supply everything from economical 3 clear panel jackets to leather with gold embossing. Tell us what you are looking for in a menu jacket and we will give you the options. ***Note if you would like printing on the pockets you would choose 1 sided printing. Printing is based on flat size then folded to pocket folder size. Please tell us where you would like the business cards slits if any. Explain in detail the die cut you would like. Please explain in detail what you would like embossed. Tell us about the foil stamping. Please include colors and any other details. Please choose the material you would like to mount on. Do you need us to get you an occupant list or targeted list, or do you have a supplied list? Please list the demographics you would like your targeted list to find. Please list the city, state, and zip codes of the areas you would like the newspaper to be distributed. Do you need variable data numbering? Do you need hole punches? Park Press is not just a printer but also a full mailing and distribution center. Tell us about the variable data in great detail. Please describe how much adhesive you need. The standard amount is 1". Please leave any other information you would like us to know. This is also a good place for any questions you may want answered. Please enter the finished size of your product. For example 18" x 24" ( H x W ). Please enter the finished size of your product. For example 18" x 24". **Note that for products that involve hardware we will choose the product closest to your estimated size. Please choose the material you would like to print on. Please choose the material you would like to print on. The free standing sign holder will be included in your quote. Please select an option63" x 95"78" x 95"111" x 95"
Please select the size for your banner and retractable stand. If you do not see the size you are looking for select "Custom Size." Our team will find a banner and stand closest to your desired size. Please enter the finished size of your product. For example 18" x 24"( W x H ). **Note that for products that involve hardware we will choose the product closest to your estimated size. Hems are used to re-inforce the edges of your banner and are recommended for outdoor applications. Velcro is available in two varieties: Hook & Loop- Both male and female parts are provided with your shipment and are not pre-fastened to the piece. The Hook side is to be fastened to your sign or print and the loop side should be applied on the surface to which you want to attach your banner. Hook Only- Only the Hook side is provided with your shipment and is not pre-fastened to the piece. It is presumed that you will hang the sign on a fabric backer of some sort, such as a trade show booth wall, or from Velcro loop that you have already fastened to your mounting surface. The Hook and/or Loop Velcro comes with an adhesive backing that you can apply to the banner and stick to any appropriately prepared surface. The Hook should be attached to your banner, while the Loop should be applied to the wall, window or other surface. Please enter the quantity needed per each banner. The quantity entered, will be multiplied by the total quantity of banners ordered. Choose how many sides you would like printing on. We will then figure out the configuration from there. Do you need Park Press to Install? Please describe the surface we will be installing on, weather or not we will be installing inside or outside, the approximate height of the installation area, parking information, as well as hours installation can be completed in. Please leave any other information you would like us to know. This also a good place for any questions you may want answered. Fill out this form if this is a Rush Quote. Is this a RUSH quote? There are no Rush Quote Form. We deliver all of our quotes in a fast, timely manor, but if you are working with a tight deadline we will expedite the quote to meet your needs. Our customers are saying a lot of really great things about us! See what they are saying, or write a review. I appreciate this so much I was a little late on notifying you and sending in the PDF and ones again your company came through and produced an amazing paper and a speedy delivery we’re all all so grateful! That’s fantastic! You guys have really impressed me with these orders. I don’t think I’ve worked with a print shop this flexible and agile the whole time I’ve been in art production. Thanks for the hard work! I look forward to seeing the result! I just want to say thank you for the amazing job you did with the postcards. They are by far the best-looking piece of campaign literature that my dad's put out since his first campaign in 2003. He's so pleased and we are both eagerly awaiting them to hit mailboxes throughout the ward. Just want to send you guys a quick note to thank you for the superb service you have extended to all of us at Beyond Walls over the past few weeks. I recognize that you guys put many of our orders on a rush in order to accommodate our short project timeline - thank you! Not only were all the print materials of superb quality - you guys went the extra mile with some minor design work and always delivered it with a smile. Undoubtedly the best customer service we've experienced with a print shop! Again, we are so grateful for your help, professional service and top notch product quality. We look forward to working with all of you in the future. ----on behalf of the Beyond Walls Team, thank you! Thank you very much Gabriel for all the work you put in to get the job done by 7:30. They look great. I look forward to working with you in the future. Kevin, thank you for the help with my campaign. I will refer as many ppl to as I can. Are you on Facebook? cause I would like to give you a great review as well as add some pics. Have a great weekend.